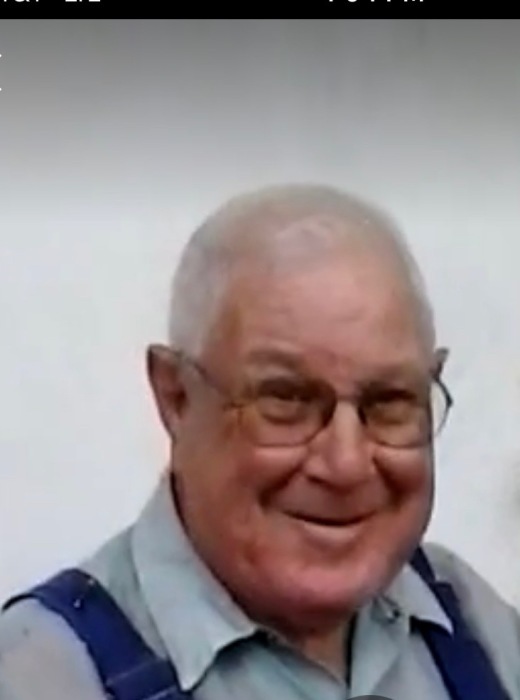 Mr. Escoe Starling, age 83, of Macclenny, Florida, passed away on August 19, 2018 at St. Vincent’s Riverside Hospital. Mr. Starling was born on March 10, 1935 to Manning and Addie Davis Starling. He was a life-long resident of Baker County. He worked in the logging industry and on heavy equipment. Mr. Starling was an avid woodsman and loved to hunt and fish. He came from a large family and family was very important to him. He was a loving husband, father, grandfather, brother, uncle, and friend. He will be truly missed. Mr. Starling was preceded in death by both parents, Manning and Addie Davis Starling, and by multiple brothers and sisters. (Sally) Starling and Adam Starling both of Macclenny, FL; three daughters, Laura (Wayne) Wilkerson of Macclenny, FL, Erica Starling of Highlands, FL, and Heather Starling of Lake City, FL; two sisters, Lillie (Barry) Sweetman of Jacksonville, FL, and Pearl Wattles of Idaho. 14 grandchildren and 12 great-grandchildren along with numerous nieces, nephews, and cousins also survive. A funeral service to honor the life of Mr. Starling will be held on Tuesday, August 21, at 11:00 AM at the Chapel of Guerry Funeral Home. The family will receive friends for a visitation on Monday, August 20, from 5:00 to 7:00 at the funeral home. Brother Albert Starling, Pastor of Glen Friendship Tabernacle, will be officiating the services. His interment will be held at Oak Grove Cemetery in Macclenny, Florida. Guerry Funeral Home has the privilege of serving the Starling Family.